Get a lot of robocalls? So do Alex, PJ, and Damiano. In Episode # 135: Robocall: Bang Bang, Alex investigates the rise of one of the most hated businesses: Robocalls. And Damiano tries to figure out if a robocaller is tracking his every move. Alex says: "I hate giving PJ credit for anything, but he pointed me to an app called the FunkBox the other day that is totally amazing. 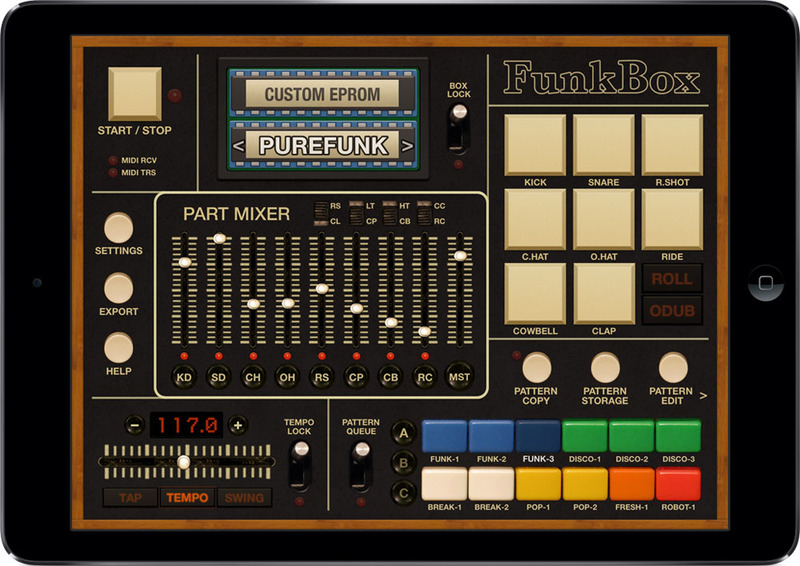 It’s a Drum Machine app that has sounds from a dozen or more drum machines that I would happily name if I thought the names would be of any interest to anyone but myself. But it’s programmable, very customizable, and fun enough that I find myself on the train making nasty 808 beats. Buy it if you’re a nerd like me!" Sruthi says: "The only thing I've been listening to lately is this playlist that Brooke (Tim's wife) put together. With some assistance from Tim ("all my druggy tracks got nixed.") 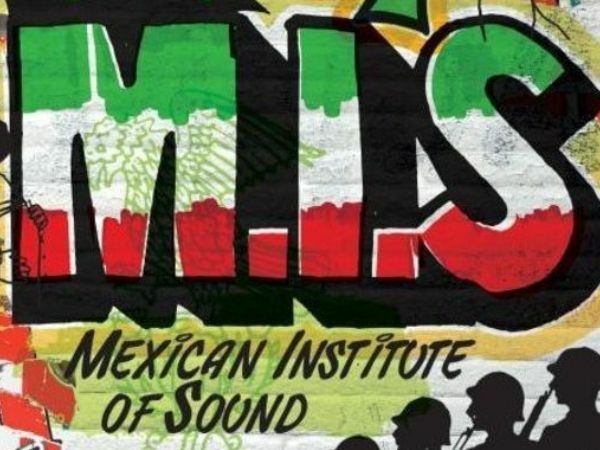 If you want to sample one song, it should definitely be this one from the Mexico Institute of Sound." Talia Rochmann, Gimlet Graphic Designer, says: "I have no idea where I first heard Sallie Ford & the Sound Outside—my taste is closer to Cold Cave than Avett Brothers—but I do know I became obsessed with them, and I listened to them every day for the six months I spent graduating and moving to Brooklyn. 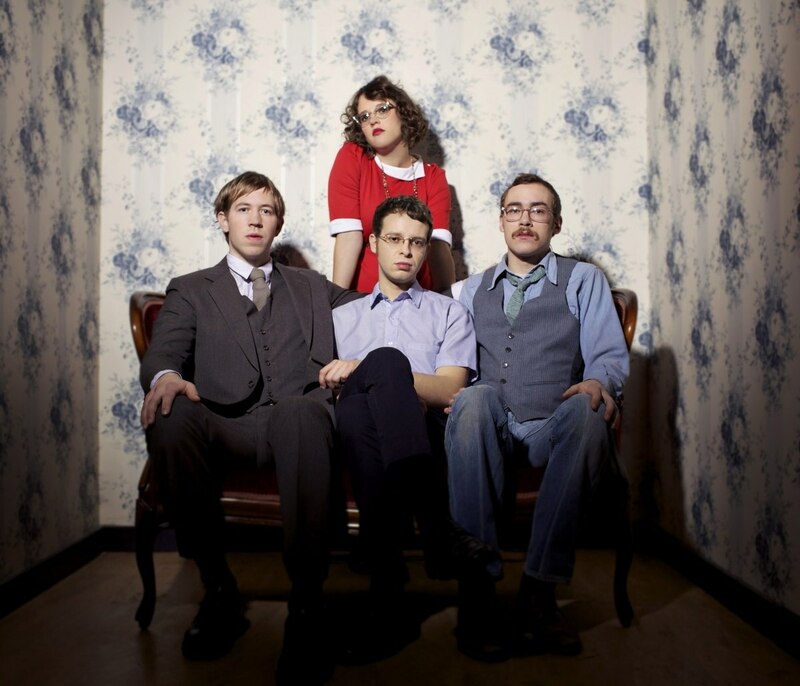 Their sound is folksy, a little rough, and sometimes painfully earnest; that’s kind of what makes them perfect." Crimetown Associate Producer Samantha Lee says: "Winter is the best season for baking because it tackles the cold by keeping you inside by a warm stove/oven AND helps you pack on an insulating layer of fat. 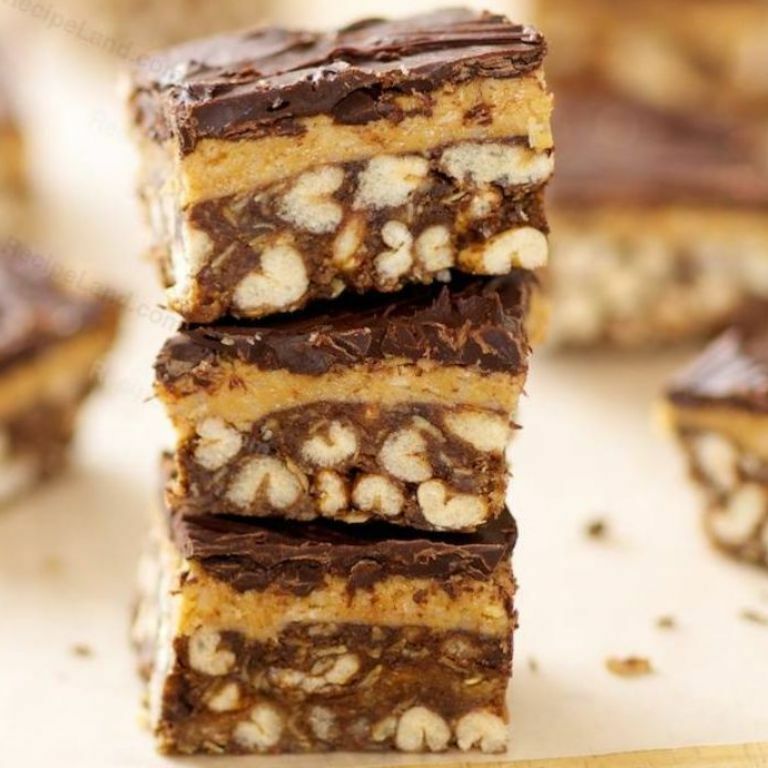 If you’re sick of making the same old cookies and brownies, I recommend you tackle these peanut butter crispy bars from Smitten Kitchen. They are basically highbrow Reese’s Peanut Butter Cups and you will not be able to stop eating them. I like to sub in cocoa crispies for an extra chocolate flair." 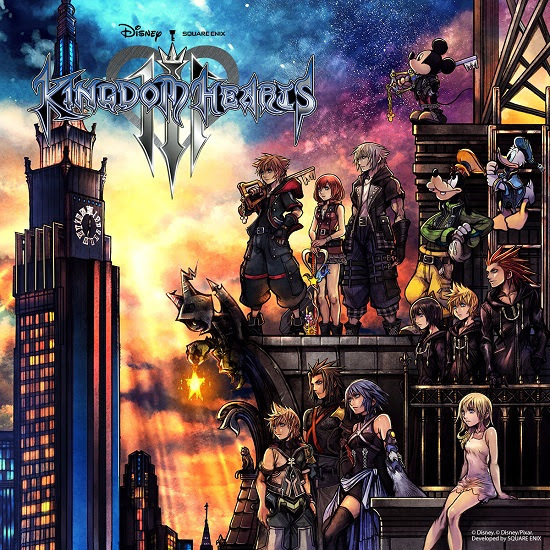 Christina Djossa says: "I've waited 13 years for the Square Enix video game Kingdom Hearts III to come out, and it's finally here! The graphics are very impressive, and there are so many new and old worlds to visit. As usual the theme song is catchy as heck. My whole weekend will be devoted to immersing myself in this wonderful Final Fantasy and Disney mash-up game that I've loved since 2002." Copyright © 2019 Gimlet Media, All rights reserved.